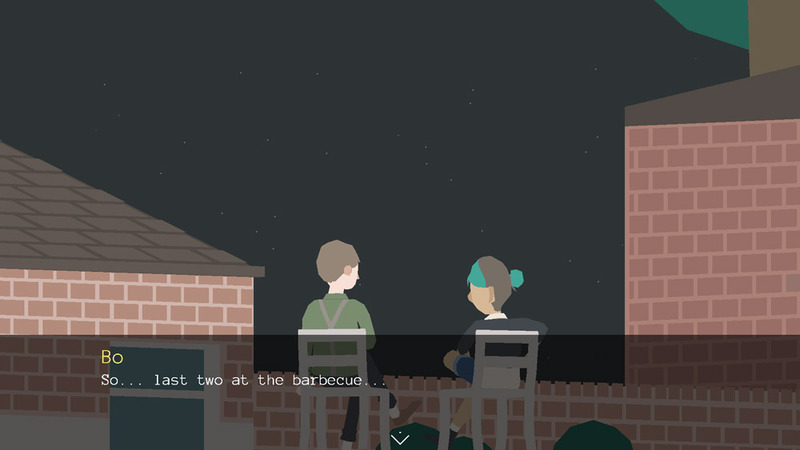 Friary Road is a short narrative driven game about two university students, studying in Britain, who have just come to the end of their courses and after a late night barbecue find themselves as the last sitting outside and start discussing life, what they plan to do with their futures and most interestingly philosophy and the universe. Although the game is mostly just about the conversation it is very well written and draws you in with how natural and human that the conversation feels. 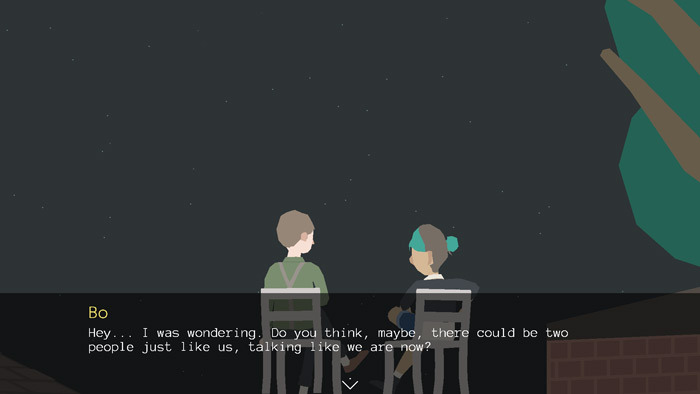 If you are looking for a game with a lot of interactivity then this probably isn’t for you but if you enjoy short stories that are engrossing and with the game run time being only a few minutes it is definitely worth checking out. 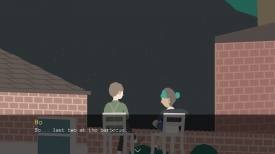 Friary Road is the prequel to the series “No Longer Home” from the same developers Humble Grove and if this short free sampler is anything to go by then it will definitely be worth checking out. You can download Friary Road here for free.